Service description: Bank to bank international money transfers via an online platform as well as cash pickup. Review Summary: OrbitRemit is a foreign exchange service regulated and authorized by the Financial Conduct Authority (FCA) in the United Kingdom to provide worldwide money remittance and payment services to its customers. The biggest drawback is the fact that they will work only with clients from UK, Australia, and New Zealand, and their fees are not up to par with some of their competitors for a bank to bank transfers. Their biggest advantage is their cash pickup rates which are quite superb. Recommendation: Similarly to competitor Transferwise but not at the same level. 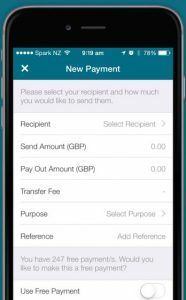 A workable option for remittances if you are a citizen of the UK, Australia or New Zealand and not as cheap as Currencyfair. OrbitRemit uses a flat fee system, which means that every time you make a payment, you will pay the same fee. 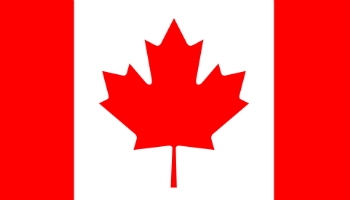 Because you can only send money from 3 countries, the fees system is pretty easy and we will show it here. Although we appreciate the straightforward manner in which these fees are incurred, by comparing the rates with competitors, we realise that the rates they offer are sub-par in comparison with competitors like Currencyfair or Transferwise. As you saw already from the countries from which you can send money, in the Fees section of this article, OrbitRemit has offices in three main countries: UK, Australia and New Zealand (Headquarters). 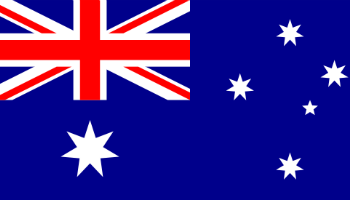 OrbitRemit is registered as an authorized payment institution with the Financial Conduct Authority (FCA) in the United Kingdom, and a financial service provider with the Financial Markets Authority in New Zealand and Australia. OrbitRemit banks with Metro Bank in the UK, TSB Bank in New Zealand and G&C Mutual Bank in Australia. 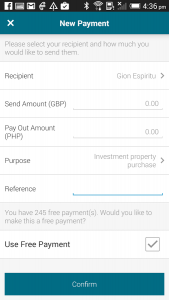 Like most of the remittance companies, OrbitRemit has also developed an app for the growing market of mobile devices. It is available on both Android and iOS, and can be a good solution for sending money when you’re on the move. This is not the best app I’ve seen, to be honest; the 3.6 rating from Google Play is backing my opinion, and the Apple App Store doesn’t have enough reviews to calculate a rating for it. But from those that are posted (there are only two of them at the time of this review being published) the feedback is far from positive. The registration is easy, you can have your whole account set up in just a few minutes. 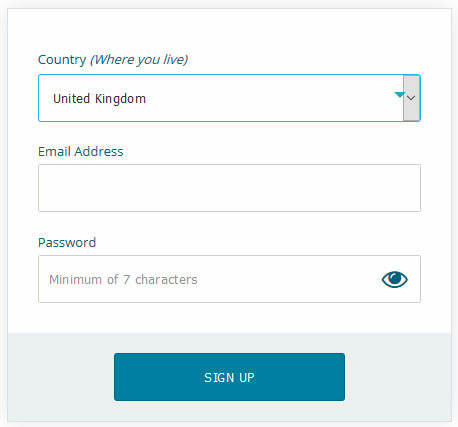 As with every signup process, the first thing to do is fill in your email, choose your password, and select your country: UK, Australia or New Zealand. * These are the only 3 possible countries that OrbitRemit supports. The next step is to go to your freshly made account by clicking the “Complete your profile” or if you remained in the browser tab, you will be already redirected there. 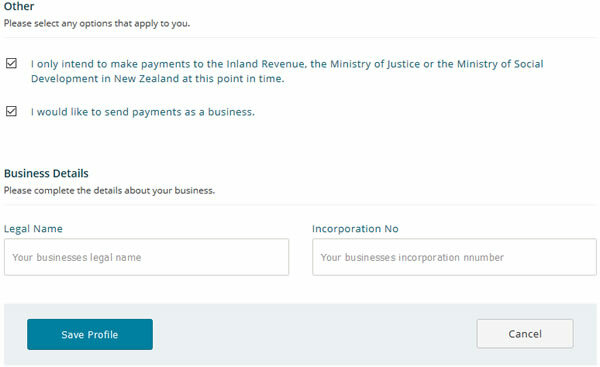 Once you do so, click on the “Complete your profile” link to start adding your personal details. A copy of your current driver’s license. A copy of the photo page of your current passport. 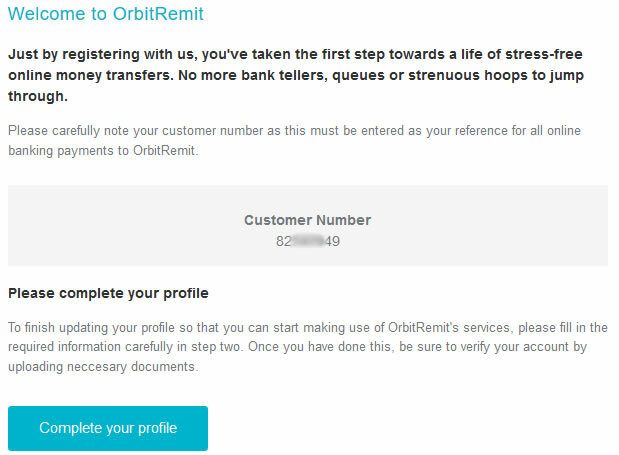 A recent (must be dated within the past 3 months) bank statement with your current residential address, matching the address you have provided OrbitRemit. A recent (must be dated within the past 3 months) utility bill statement with your current residential address, matching the address you have provided OrbitRemit. The OrbitRemit website has a blog where they post content related to the Finance sector or helpful articles for better use of their service. They post on average 1-2 articles per month, so be sure to check it from time to time to get more insights about the platform and market. 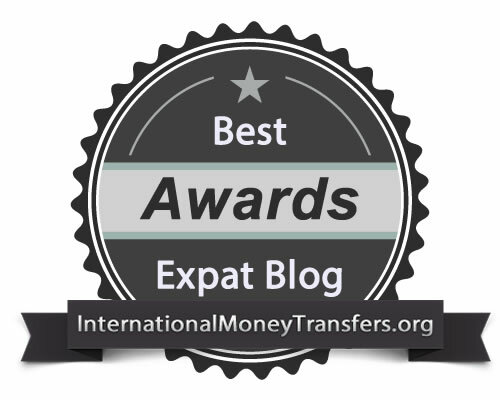 Overall we can say their site is friendly and helpful as expected from a startup money transfer company. Working with a smaller number of customers and regions, the company provides a good service and is pretty straight forward. 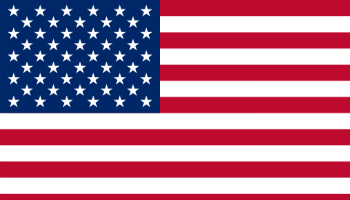 Handling clients from only three countries might be seen as a bad thing but for those that can serve it means that they are focused on these markets and know all the ins and outs.